Brave New Girls anthology now out! 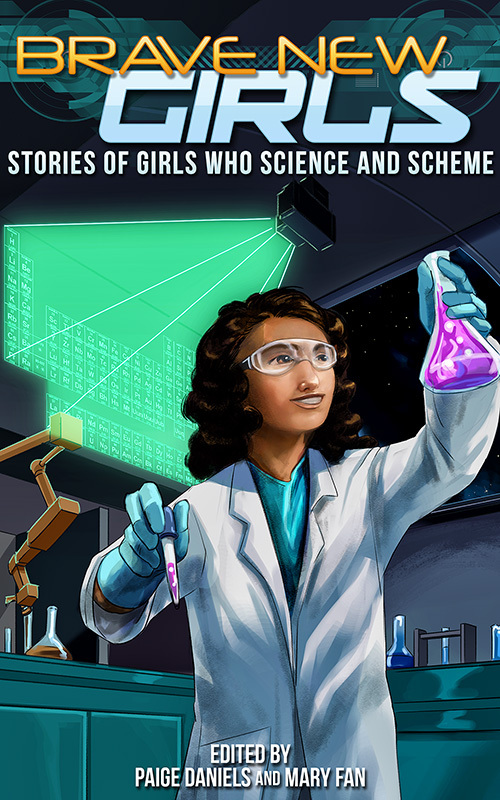 Brave New Girls: Stories of Girls Who Science and Scheme is a collection of 22 stories about brainy young heroines who use their smarts to save the day. Edited by author Mary Fan, the anthology’s goal is to inspire girls (ages 12+) to study science and engineering. Even better, proceeds from the anthology fund scholarships for women through the Society of Women Engineers. The first Brave New Girls anthology, released in 2015, has provided several thousands of dollars’ worth of scholarships. Hopefully, this new anthology will provide many, many more, enabling more young women to pursue STEM careers! I’m proud to have a story in it. An insane dash in a rover across Mars with a pregnant stepmom, what could go wrong? 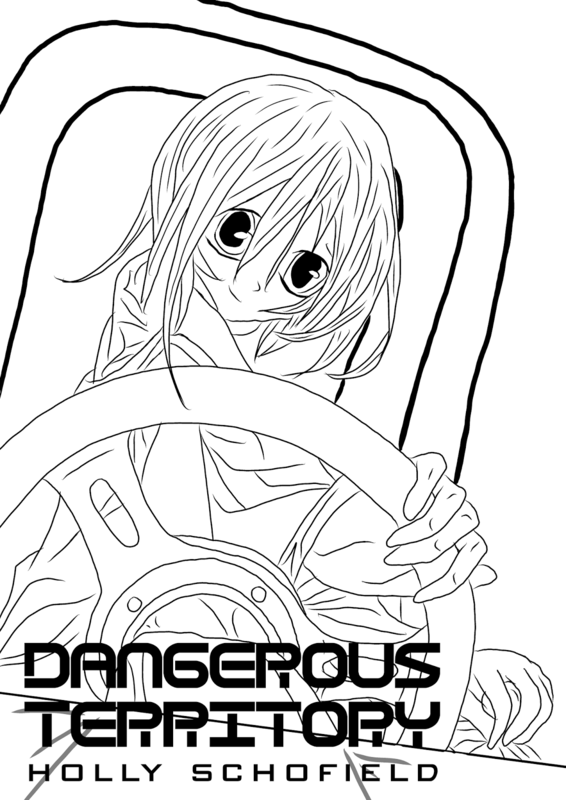 “Dangerous Territory” and the other fine stories are available here.